We aim to find you the right home in the right location for the right price. 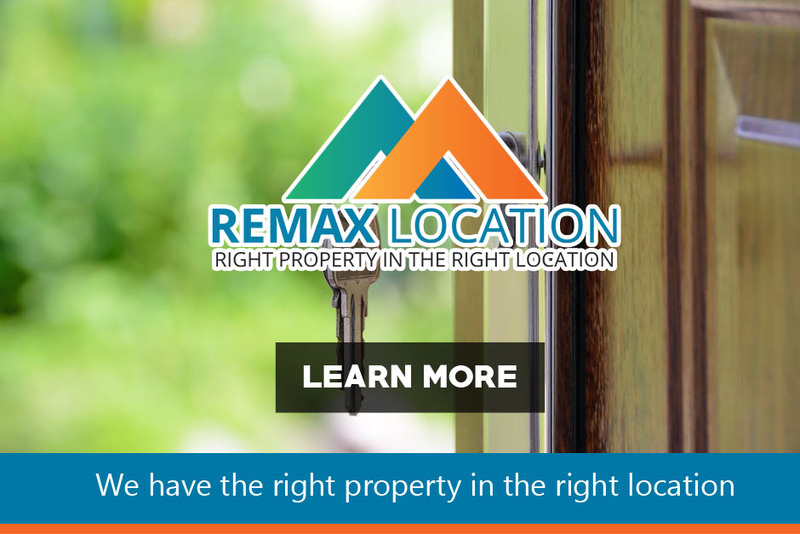 Our expert real estate agents have a broad knowledge of the Calgary and surrounding areas enabling us to offer our clients almost a whole province of choice! 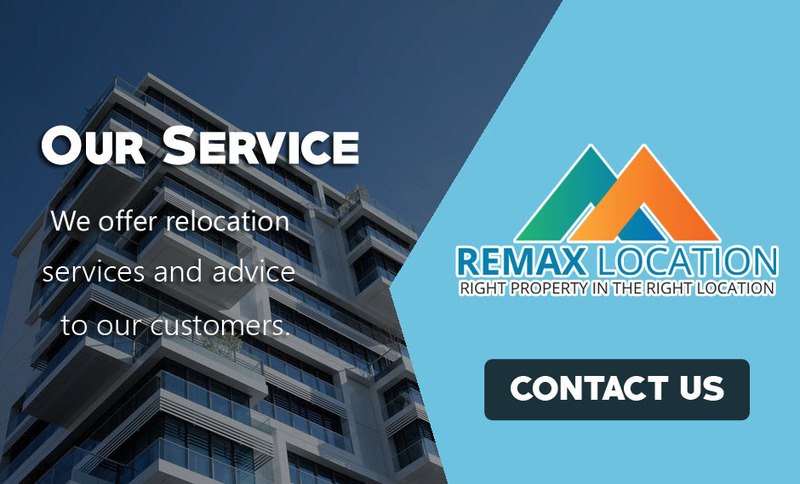 We specialize in the buying and selling of real estate, rentals and full-service property management services in Alberta, Canada. We offer relocation services and advice to our customers. 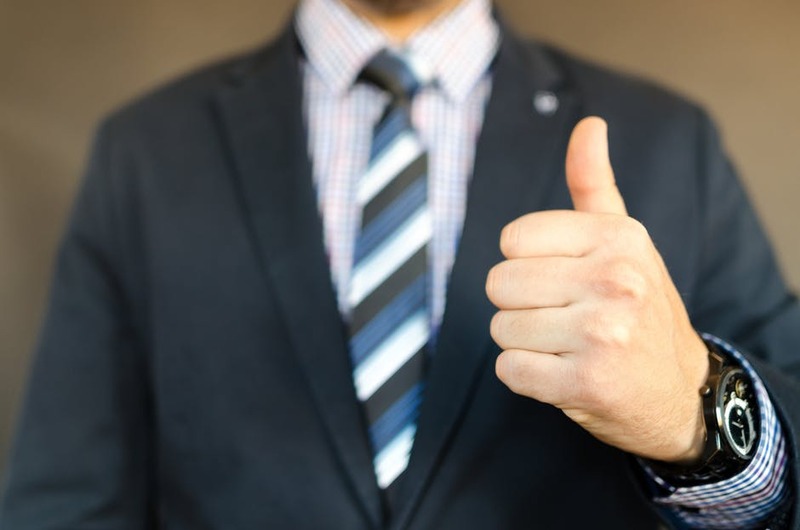 Relocation advice, property advice, real estate trends and property management tips for landlords are a few of the many informative articles we aim to bring our readers and clients.